Welcome to the worldwide teaching headquarters of Master Waysun Liao — your source for videos, classes, seminars, DVDs and books, dedicated to traditional and authentic Taichi and Tao wisdom. 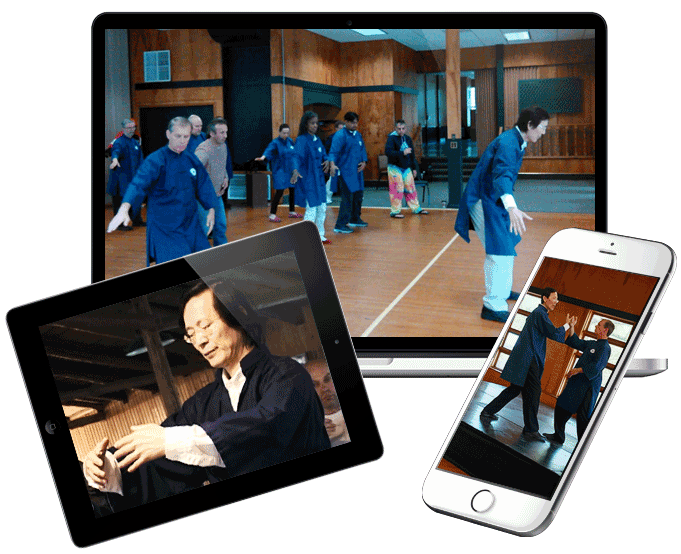 Learn real Taichi from a real master, anytime, anywhere, on your computer, tablet or phone. Master Waysun Liao’s Taichi and Tao online videos and DVDs contain the most powerful Taichi training available in the world today. By preserving the ancient methods used in Taoist temples for centuries, Master Liao’s video teachings preserve the critical missing link that other Taichi systems have forgotten — Energy! Apply this ancient and traditional moving meditation to cultivate and use your life energy for healing, martial arts, self-improvement, spiritual development, and more! Master Liao’s Taichi and Tao videos, DVDs and books succeed in bringing students from around the world closer to the full and limitless potential Taichi offers. “The most important lesson for me in learning with Master Liao is that Chi is real and not a figment of my imagination, and it has a real effect on the human body. I am more than who or what I think I am." “An incredible experience. Authentic and unparalleled." “I have been training in this system for 19 years now and it keeps giving. I could never have imagined the positive impact it has on my daily life. I will be forever grateful for all the knowledge I have received."